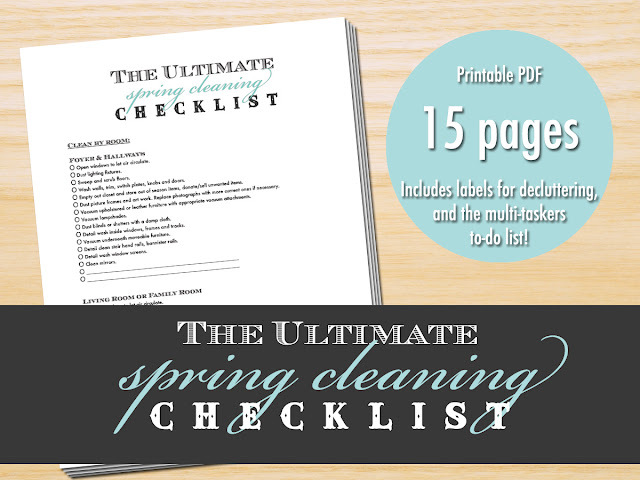 The Ultimate Spring Cleaning Checklist! This comprehensive 15 page checklist will assure you won't leave any stone, er, dust bunny, unturned! 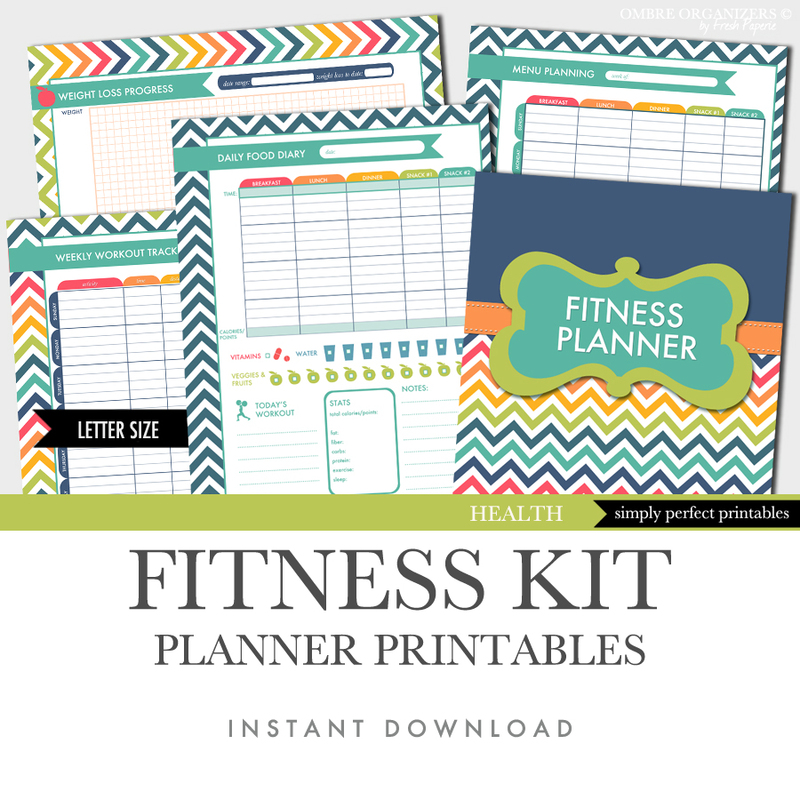 Includes a bonus multi-tasker to do list and labels to use for sorting clutter.